Specifically, Qualcomm has granted Meizu a royalty-bearing license to develop, manufacture and sell devices that Qualcomm has patents on: CDMA2000, WCDMA, and 4G LTE mobile modems. This agreement resolves all patent disputes between Qualcomm and Meizu, in all countries litigation was ongoing; the United States, China, Germany, and France. As part of the settlement, Meizu will be paying royalties to Qualcomm, although it has not revealed what the terms of those royalties are. "Meizu has offered exciting and innovative products for its fans in the last thirteen years. Today, we are focusing on our vision with better clarity, and striving to become the top designer brand for high tech products. For this goal, we are determined to remove all obstacles, focus on products and focus on the future. It was a nice coincidence we are able to at this juncture push forward with the equal and fair negotiation with Qualcomm. 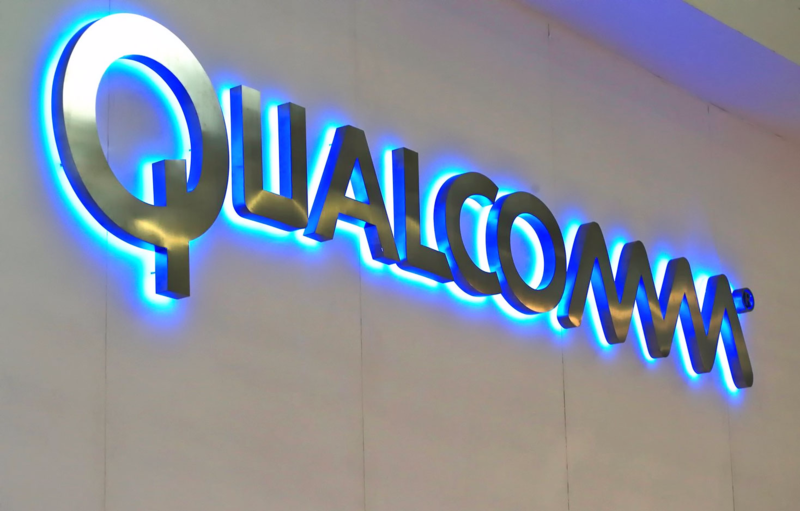 We are confident this cooperation with Qualcomm will add tremendous value to our user, channels, shareholders and employees." In any case, it is good to see patent disputes settled. With Meizu's ongoing expansion into Europe and the United States, it probably feels good to have this weight off its back.